What steps are needed to apply for a Sprint cell phone? 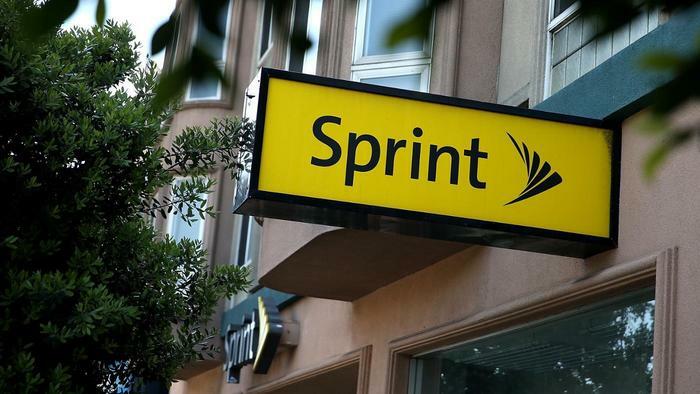 For you to apply for service with Sprint, customers need to visit a physical Sprint store or the Sprint website to select a phone model and service plan. If you need to receive a discount on sprint phone price, you need to provide your Social Security number and pass a credit check. The amount of information necessary to sign up for coverage with a Sprint cell phone depends on whether or not the customer wants to purchase a new phone with a discount price. Many times, Sprint offers new phones at a lower retail price or for free if the customer signs up for a service contract and passes a credit check. The sprint credit check requires the customer to provide her name, address and Social Security number, and sometimes must answer a series of personal questions in order to verify her identity. You may ask 'why this stress of credit check? ', but the credit check proves to Sprint that she is able to pay for the phone over time, thus qualifying her for an initial price break. In the absent of the credit check, or If a potential new customer does not want to provide the Social Security number, she may sign up for a prepaid phone service. This option does not require a credit check, but limits the customer to either a refurbished phone or purchasing a new phone at full price. In either case, the customer also needs to provide payment for the initial phone and coverage period.